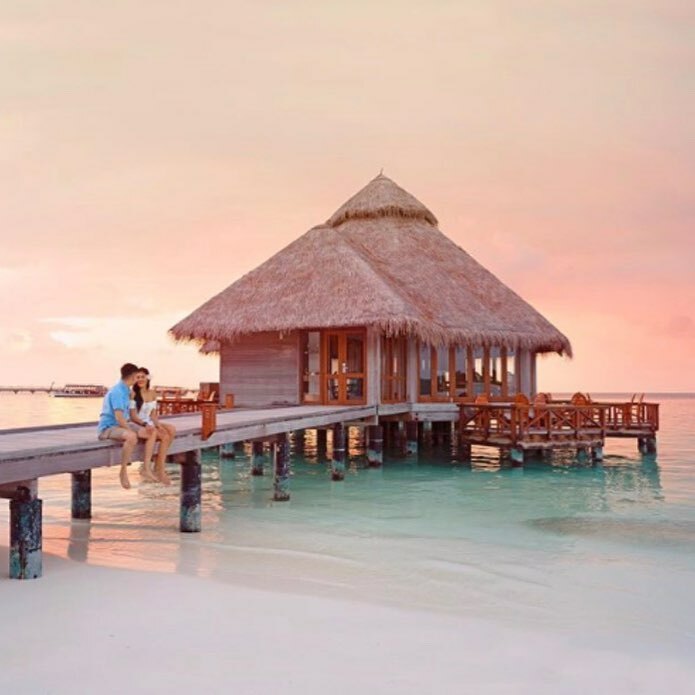 Join Conrad Maldives Rangali Island to celebrate romance to its fullest! 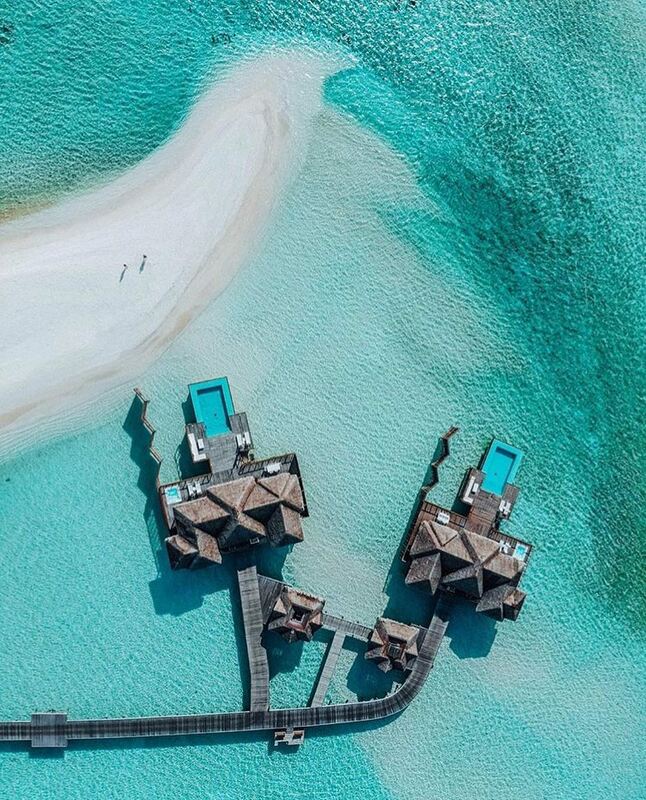 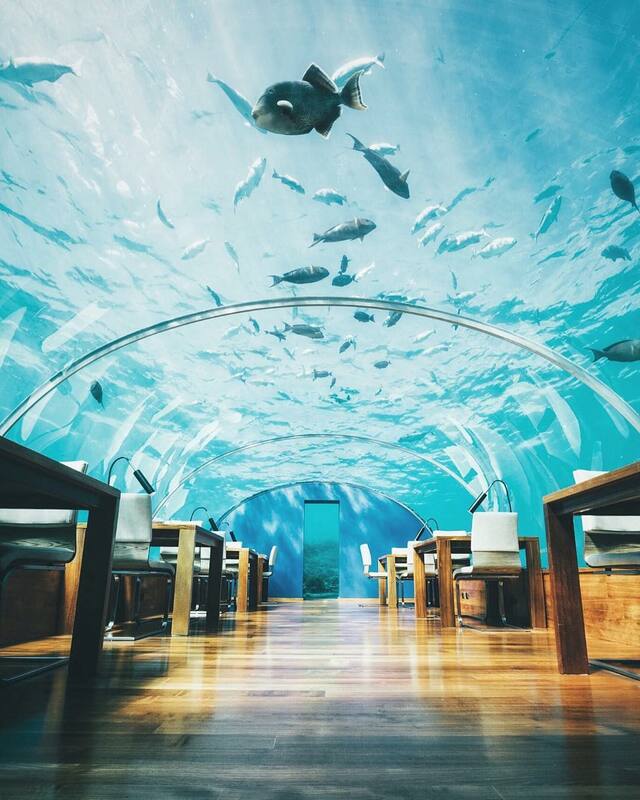 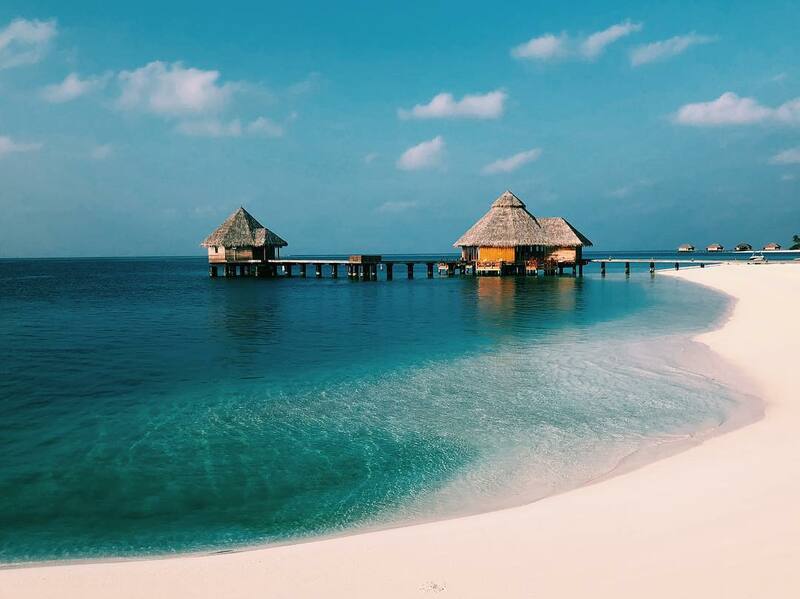 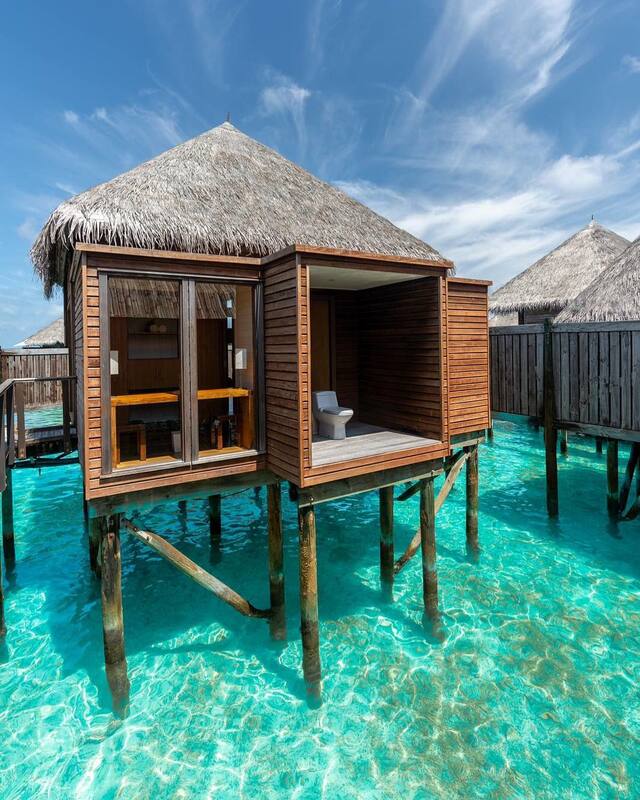 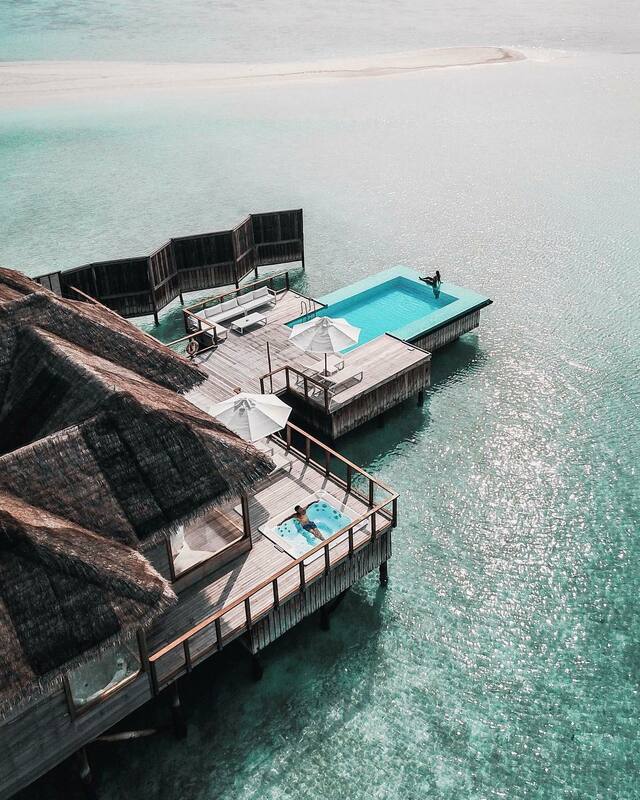 Escape the reality in one of conrads water villas, enjoy the picturesque views of the blue lagoon. 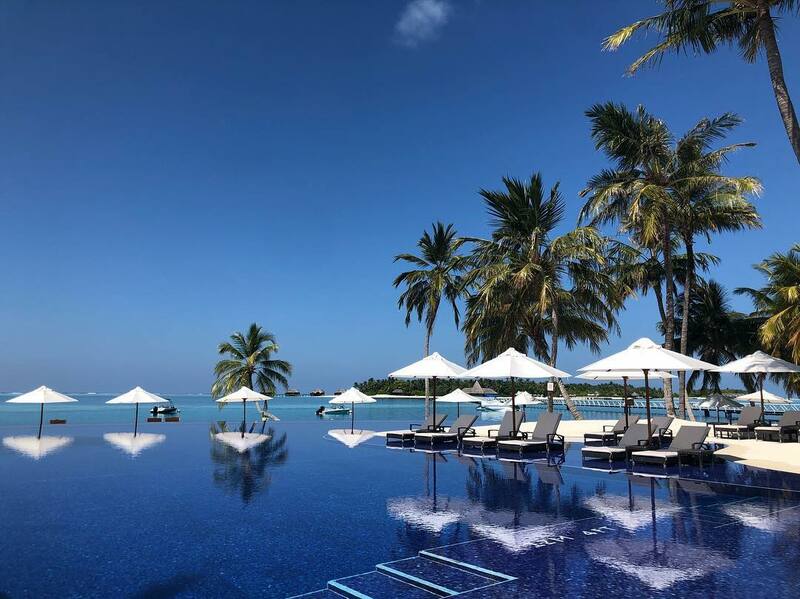 The offer comes with incredible benefits such as Breakfast and complimentary dinner for full stay, fruit basket and a bottle of champagne with a romantic bed decoration, a calming afternoon tea or shisha for 2, and last but not least a 3 course romantic dinner for 2. 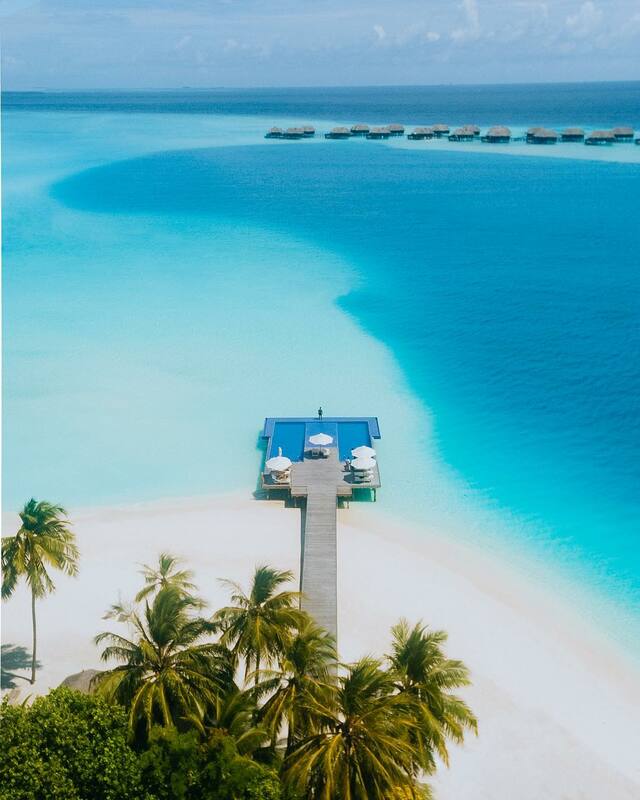 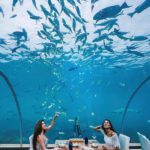 Explore Conrad Maldives Rangalis beautiful beach and the exciting water excursions and have the best romantic vacation with your partner! 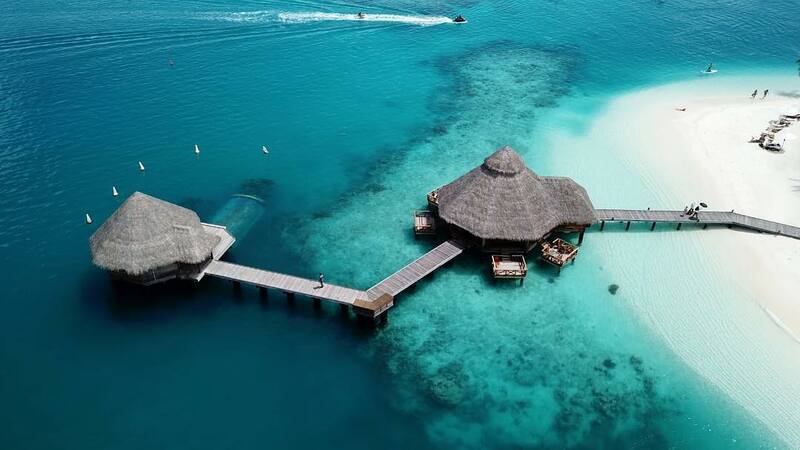 Conrad Maldives Rangali Island offers three different resort experiences spanned across two islands: guests can enjoy the quintessential Maldivian hideaway on tiny Rangali Island while also having access to the facilities of the larger and livelier main island which is linked to it by a 500m bridge. 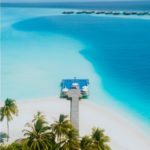 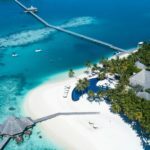 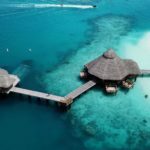 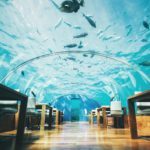 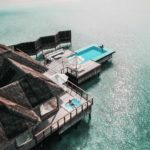 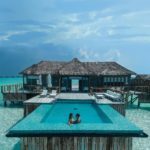 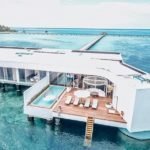 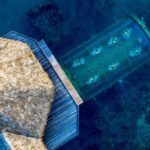 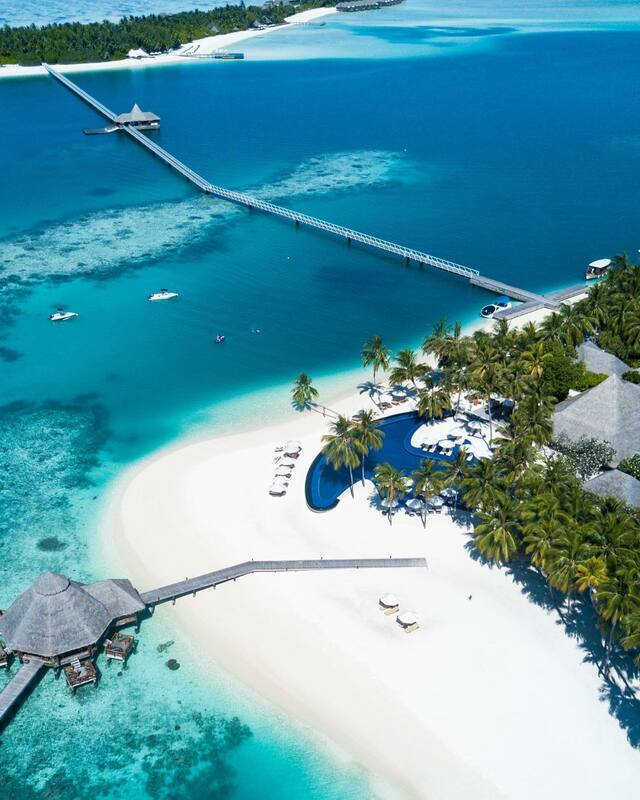 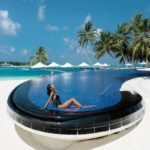 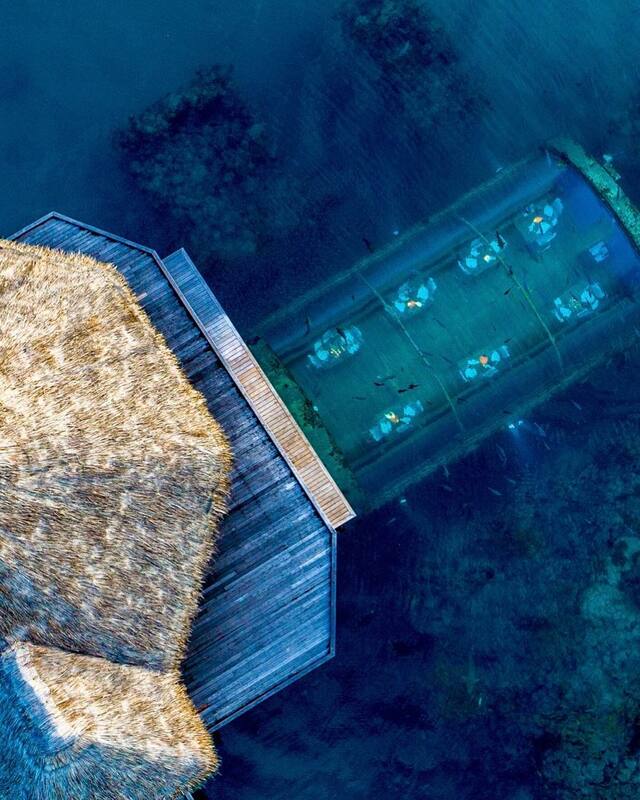 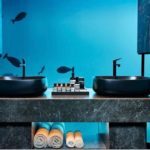 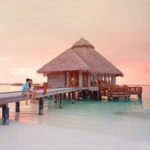 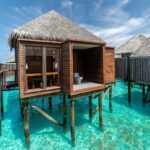 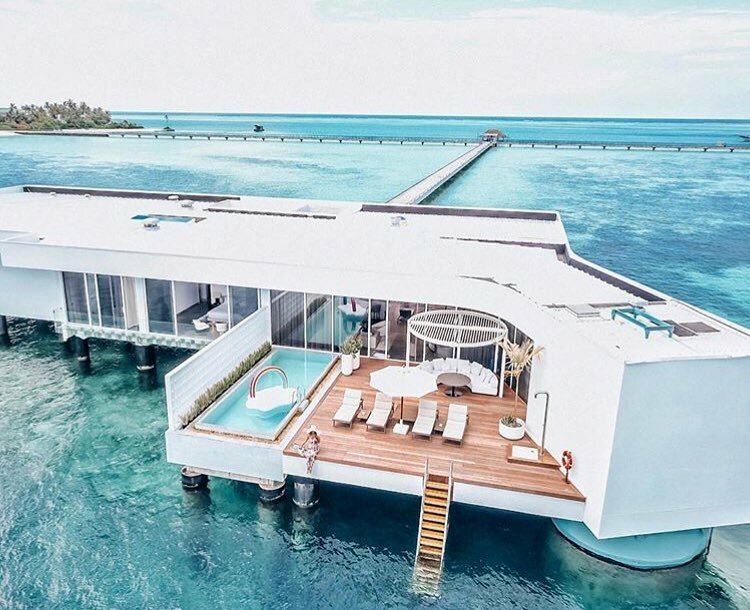 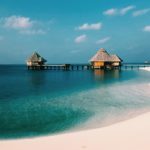 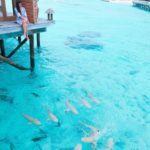 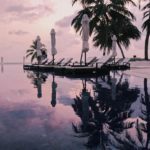 The third resort experience is at the Spa Retreat, an overwater destination spa that operates as a resort-within-a-resort. 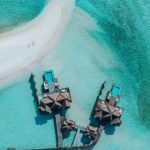 For relaxation, guests can find bliss in the resort’s two spas, dine in the 12 restaurants and bars, enjoy an extensive range of excursions, diving and watersports options, and snorkel the resort’s vibrant coral reef which is just steps from the beach. 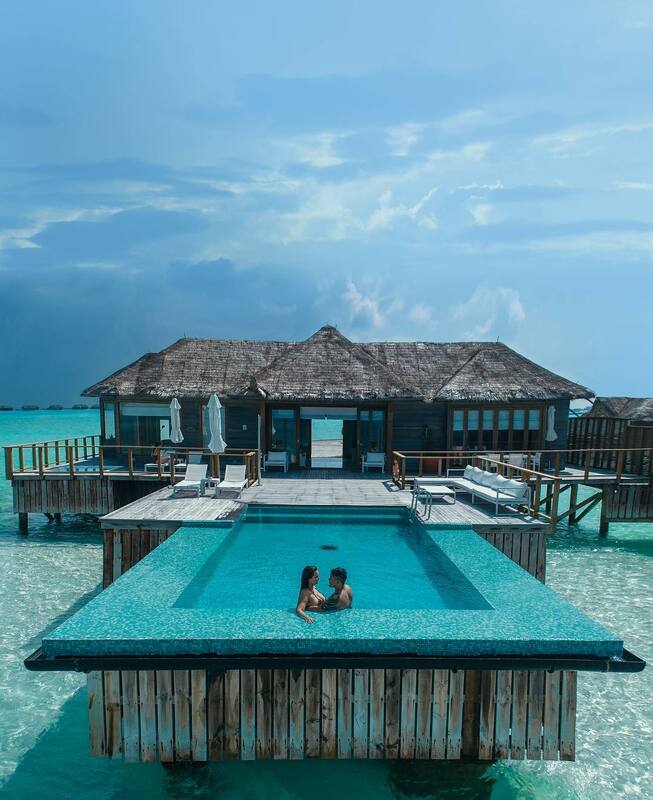 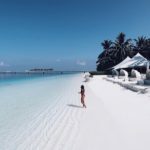 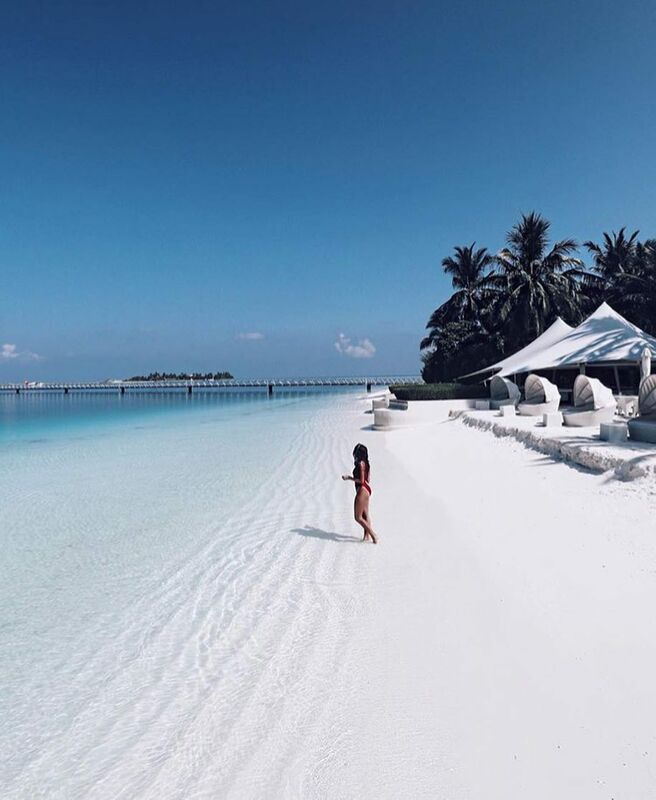 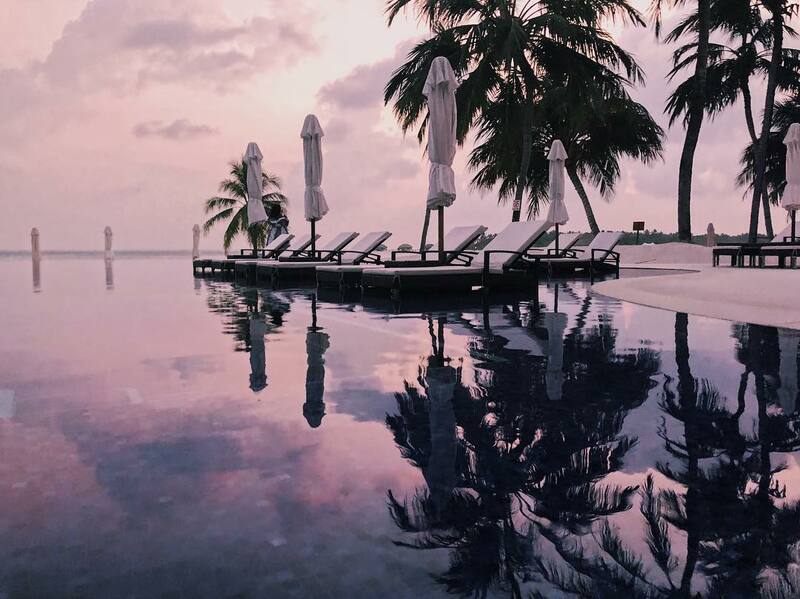 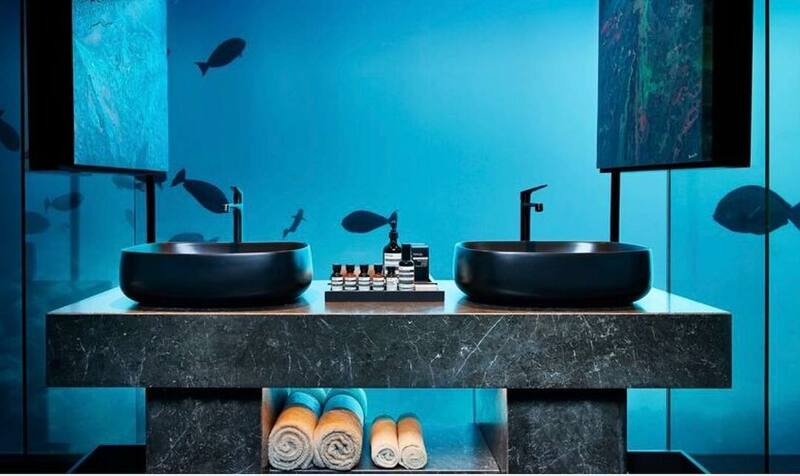 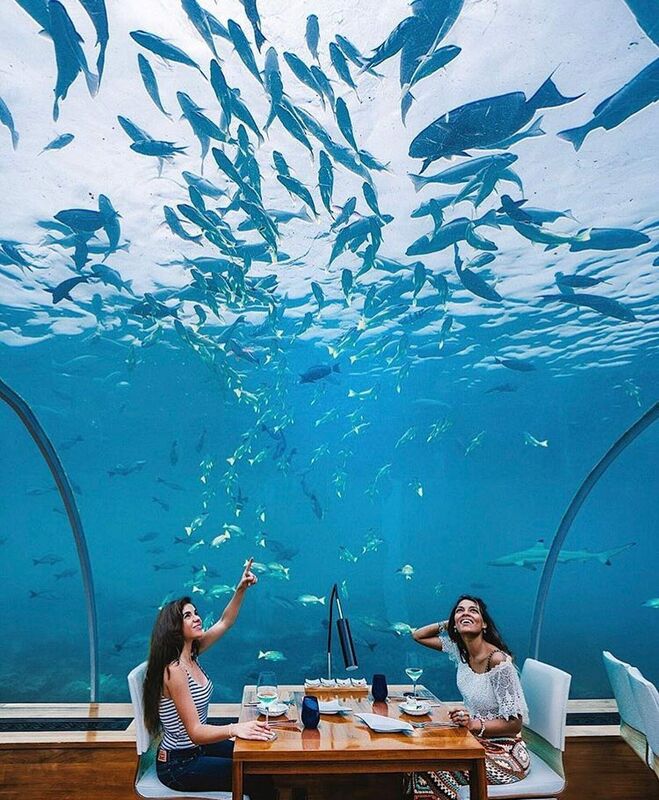 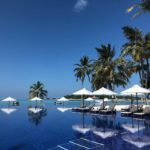 At Conrad Maldives Rangali Island, guests will experience a sense of style and luxury that connects with the charm of the Maldivian surroundings, in an open and inviting way, tailor-made for pleasure.